READY TO BRING THE PLANT WISDOM INTO YOUR HOME? 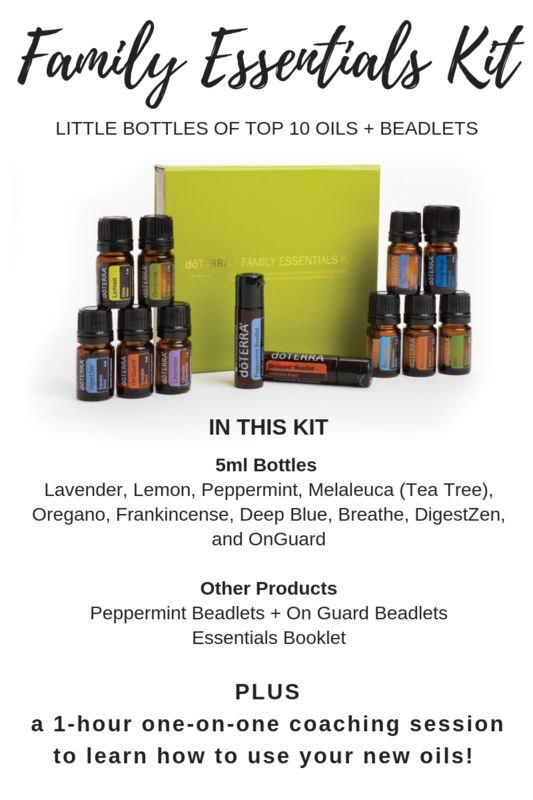 Essential oils are the tool that will bring all these things your are doing together. doTERRA essential oils are the purest, most tested, and most trusted brand in the world. They will bring harmony to your mind, body, and spirit in the way you've been seeking. access to all the inspiration, guidance, and resources you need to create your healthier life! You can opt to participate in local classes, online community groups, and individual mentoring, so it doesn't matter where in our world you live. You'll be connected and supported to the extent you want to be. 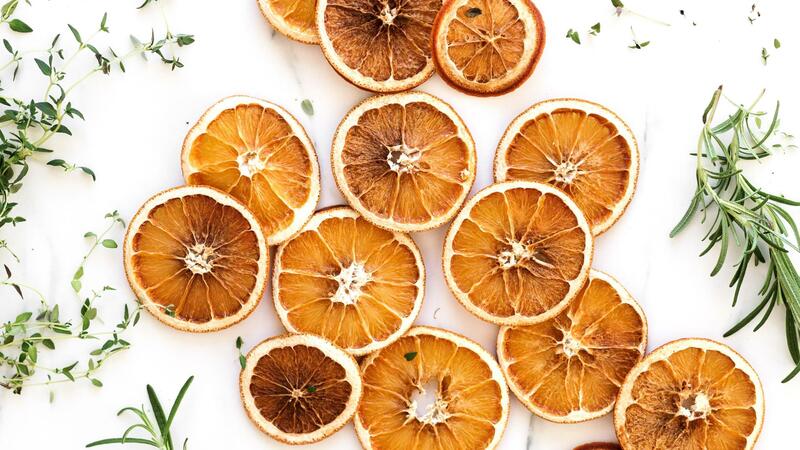 These essential oils are the real deal! Ready to get started? I’m here to help you every step of the way! 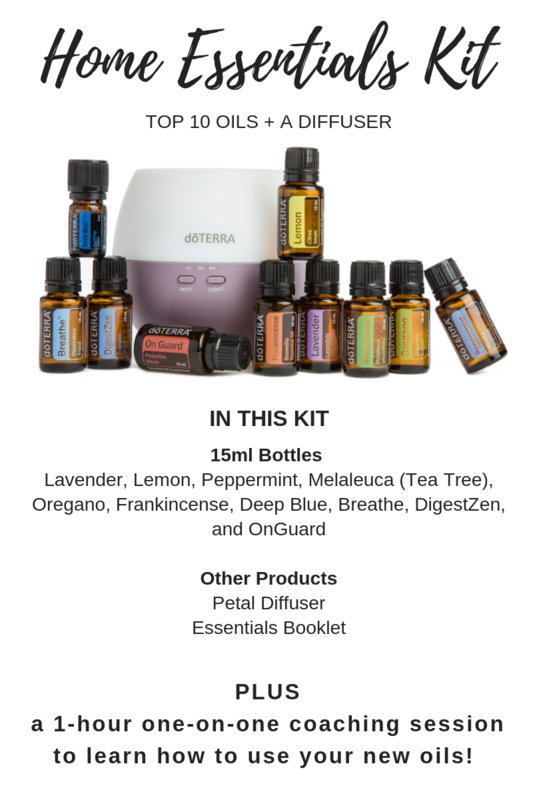 When you set up your account, you will most likely want to select an essential oil starter kit, which are oils and other products that have been bundled together to give you an even steeper discount beyond the 25% off retail pricing. In addition, when you opt for an enrollment kit, the $35 membership fee is waived! 👉 Click "Become a Member." 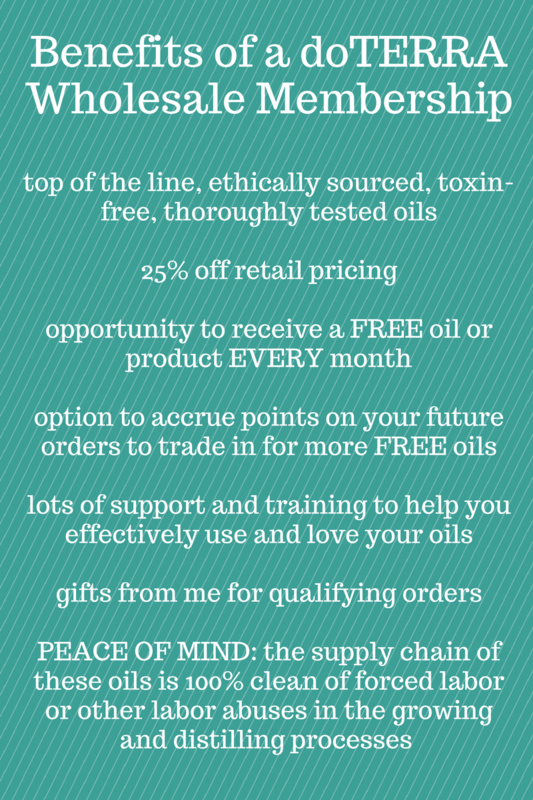 👉 Choose the Wholesale Customer option to purchase doTERRA at 25% off for a full year whenever you want to shop. 👉 Select "Economy Shipping," which comes just as fast as standard shipping [NOTE: You will automatically get 4 shipping reward points added to your account to trade in for free oils down the road). Go to the bottom of the screen and click "Continue." 👉 On the very last screen, it will ask you if you’d like to join the monthly Loyalty Rewards Program (LRP). This is an optional program -- and it’s awesome!! 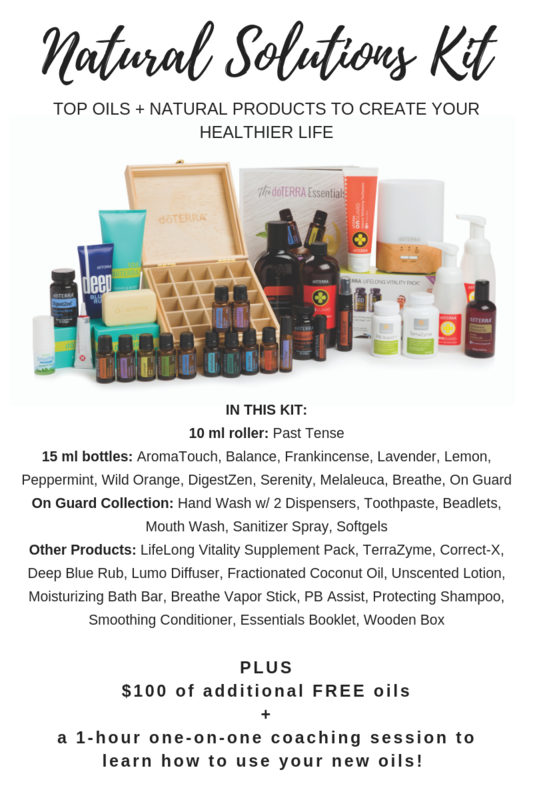 You customize what goes in your wellness box each month and it arrives on your doorstep. And you earn lots of free product + free shipping with it!